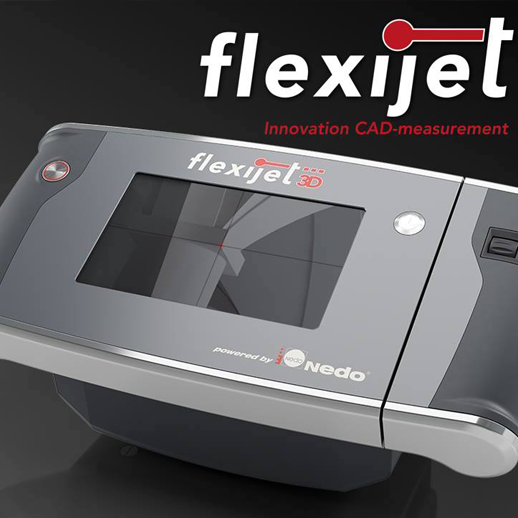 Flexijet 3D is the most innovative and advanced digital measuring device on the market today. 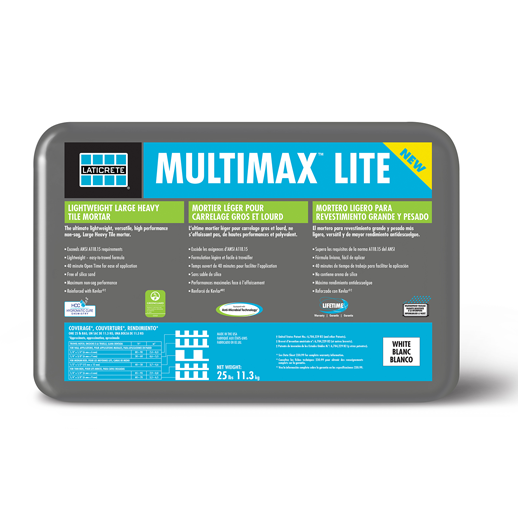 The ultimate, lightweight one-stop, polymer fortified large and heavy tile mortar for interior and exterior installation of ceramic tile, porcelain tile, stone, quarry tile, pavers, and brick. Mapecontact MRT, the new moisture-resistant tape from MAPEI, provides a time-saving solution for installers of resilient and wood flooring. The double-sided tape is designed for use on concrete slabs with high moisture content, allowing installers to save time on otherwise time-consuming projects plagued with moisture issues. 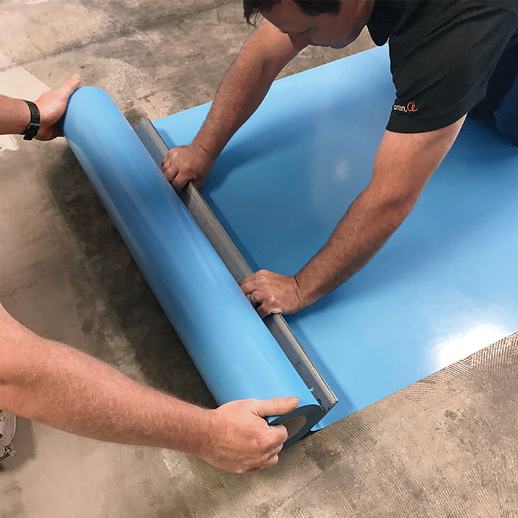 Mapecontact MRT rolls are specifically designed to provide an instant bond permitting immediate foot traffic — even the immediate placement of furniture. Mapecontact MRT is designed for the rapid and permanent installation of solid vinyl sheet, vinyl tile, vinyl plank, virgin smooth-backed rubber flooring, natural and prefinished cork flooring, and cork underlayments on floors and walls.